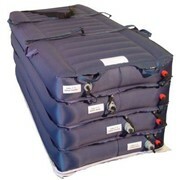 The Lateral Patient Transfer Mattress has been designed for safe, simple, inflatable lateral medical glide transfer. 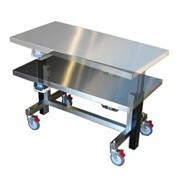 It is ideal for moving larger and bariatric patients with only two clinicians. 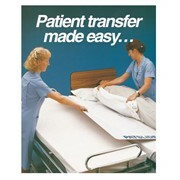 Allows two clinicians to laterally transfer a patient safely and comfortably. 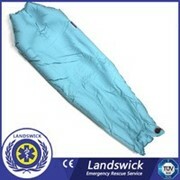 Ideal for use with larger or bariatric patients. 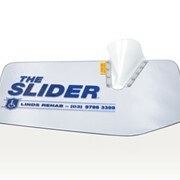 Optional accessories for easier storage and cleaning. 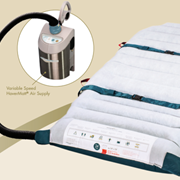 Machine-washable transfer mat and urethane-coated nylon pull handles. 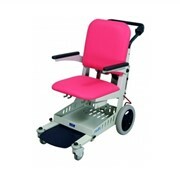 Clinicians maintain ergonomic postures with BackSmart Extended Pull Handles. 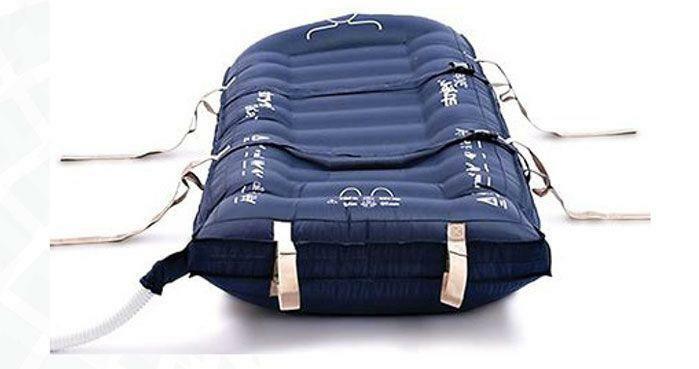 Safety straps and thermal protection for added patient safety. 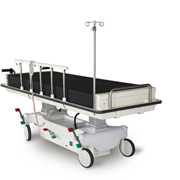 Lateral Medical is an Australian privately owned company providing medical professionals with innovative and cost effective medical products. Our products improve patient care and clinical outcomes across the public and private hospital systems in Australia and New Zealand. 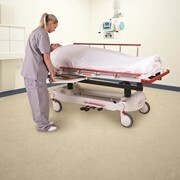 We provide our customers and suppliers, expertise in: > Product Launch and Sales > Clinical Education and Customer Service > Warehousing and Distribution > Local Regulatory > Product Design & Development Lateral Medical focuses on the therapeutic areas of: > Anaesthetic / Critical Care Solutions > ENT Solutions > Infection Control & OH&S Solutions > Orthopaedic and Patient Positioning Solutions > Gynaecology Solutions > IV Access Solutions We work closely with our manufacturing partners and customers to develop and improve our product offering and welcome contact from new customers and commercial partners. 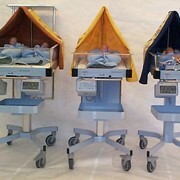 Mention MedicalSearch so Lateral Medical can best assist you! 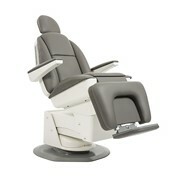 Get a callback from an expert at Lateral Medical to help answer your questions.